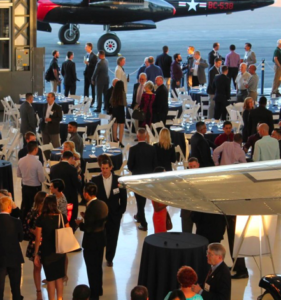 The Veterans Business Network offers programs and events that make connecting with other veterans fun and easy at all levels of business. To assist Veterans, from all service eras, with after-service career development and or business networking. The VBN of Southern California develops programs and events to develop career paths, business relationships and enhance employment opportunities. The VBN ultimately creates a cohesive network of veterans who, through their common bond, strengthen the veteran community as a whole. "I've found that every event has a different crowd and there is always someone to connect with. I've found mentors, projects to collaborate on and even ran into old friends I served with"
"I was nervous when i first came but its just like hanging out with old friends from the service, except there is so much knowledge and experience in the room. The VBN puts mentorship and opportunity right in front of you!"